What a delightful book, filled with information and recipes that are easy to follow, yet produce a wonderful result! 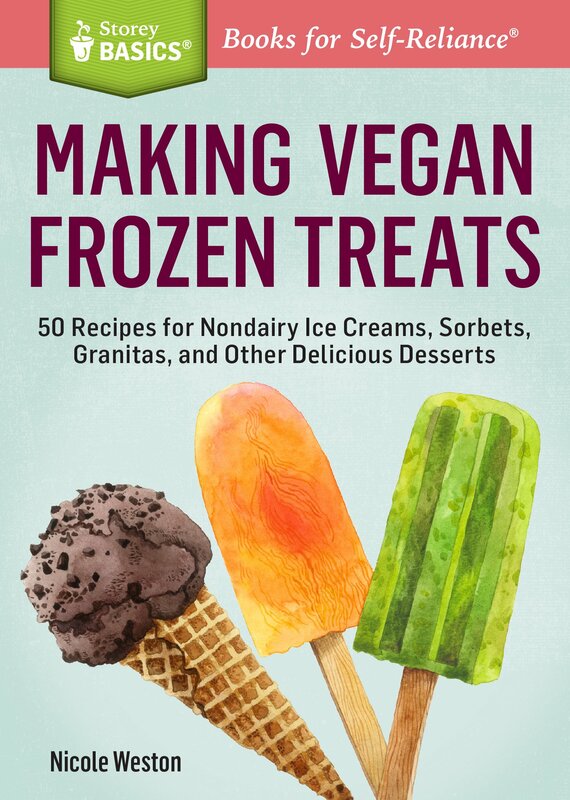 I am impressed by the easy-going style, and the clear instructions of this recipe book, that not only includes 50 recipes, but additional information for anyone who is transitioning to a vegan diet, or has already adopted the lifestyle. Even if you are not following this way of life, this book can open your eyes to the possibilities of treating yourself with healthier choices. What is not to love? The chocolate ice cream alone makes me want to run and get a second ice cream maker. But the Vanilla and Toasted Coconut Ice Cream is my all time favorite. I am inspired by the possibilities! Check out my review of the newly released cookbook by the Minimalist Baker here – it is vegan and awesome!